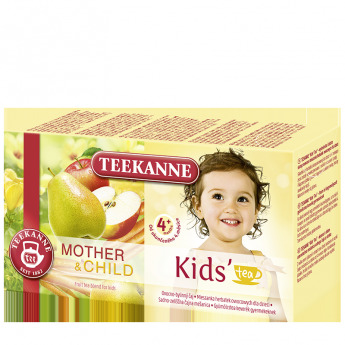 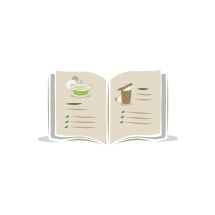 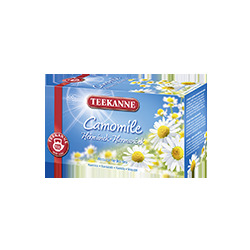 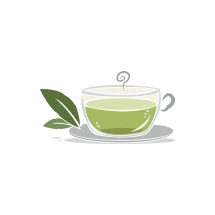 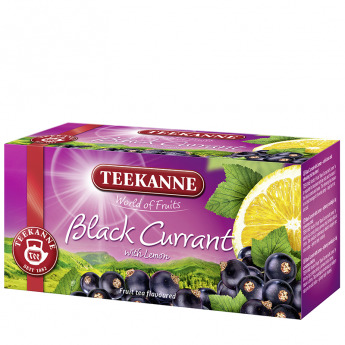 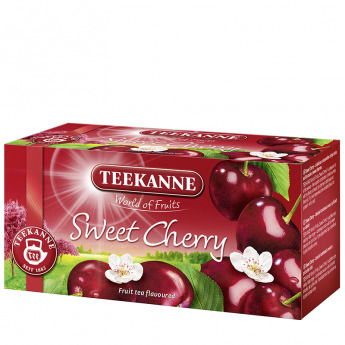 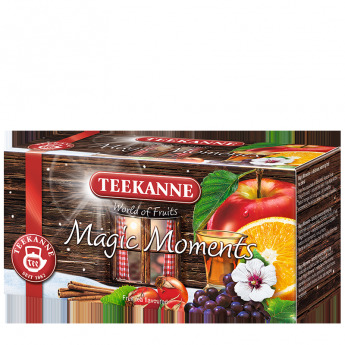 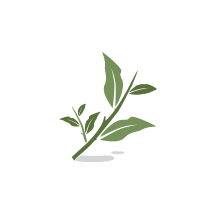 Magic Moments fruit tea from TEEKANNE. 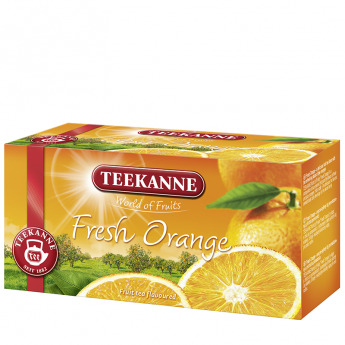 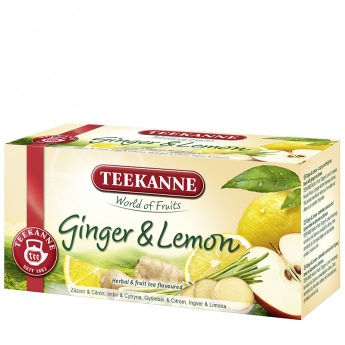 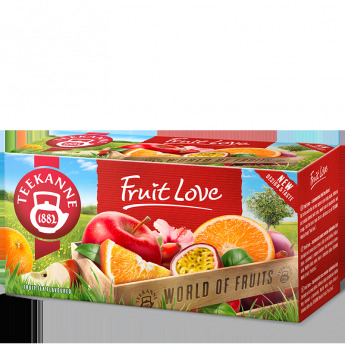 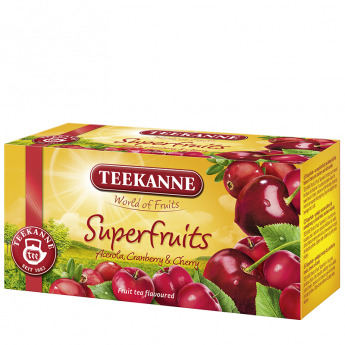 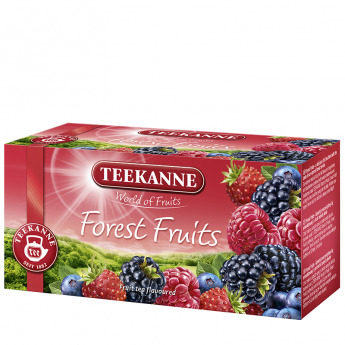 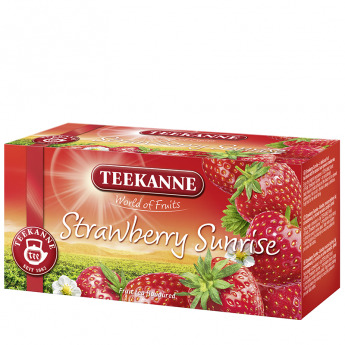 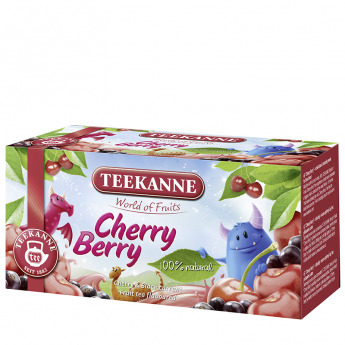 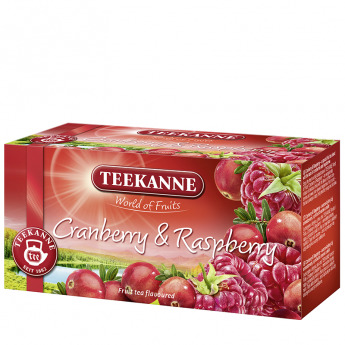 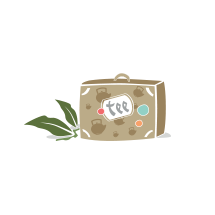 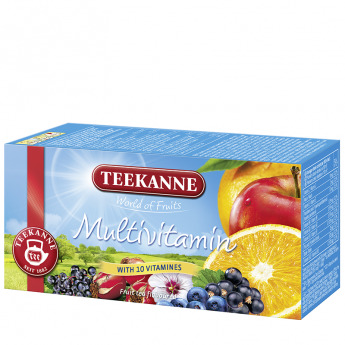 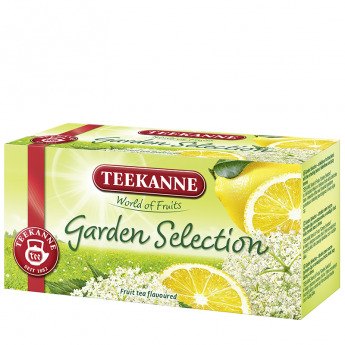 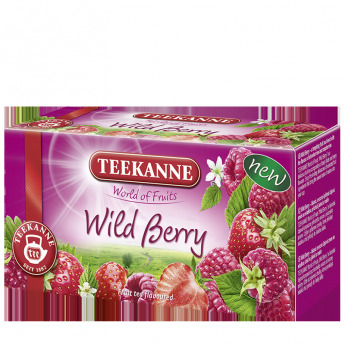 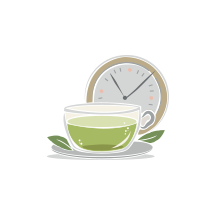 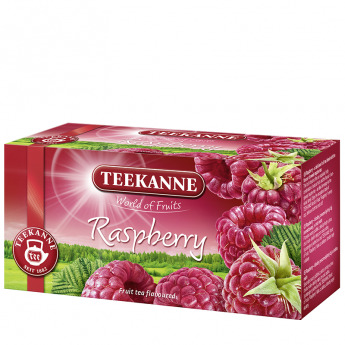 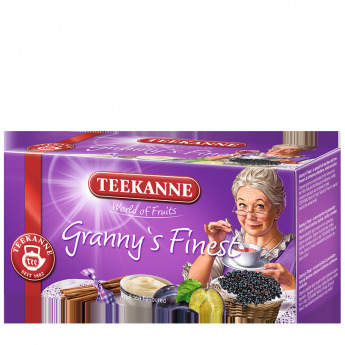 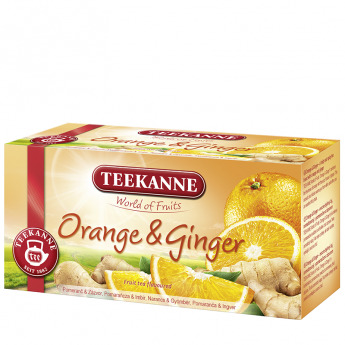 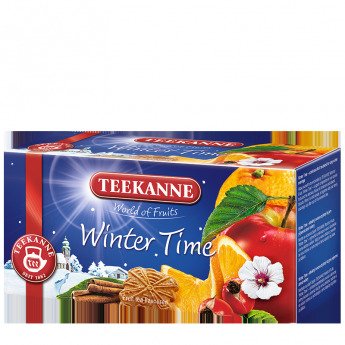 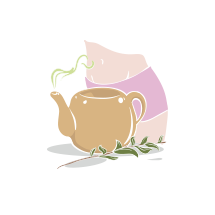 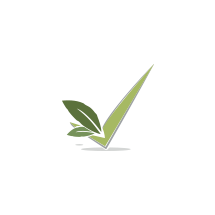 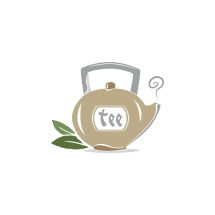 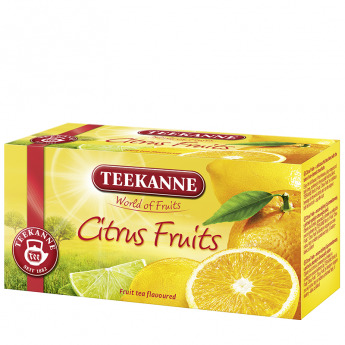 Enjoy the unique taste of TEEKANNE World of Fruits Magic Moments – a superb tea blend of ripe fruits with the taste of oranges and rum grapes. 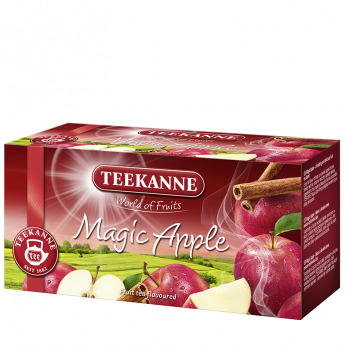 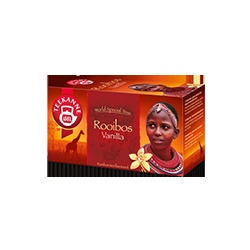 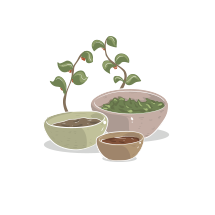 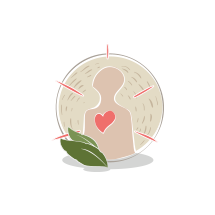 Let yourself be enchanted by the delicious taste of a magic composition. 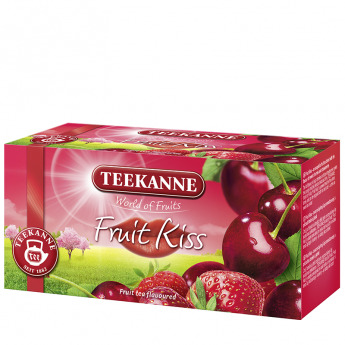 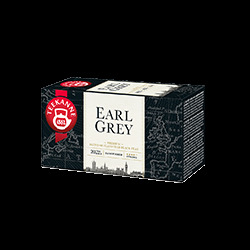 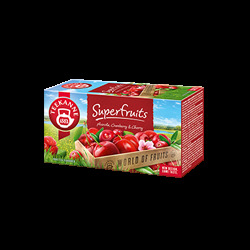 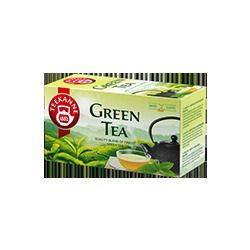 Flavoured fruit tea blend with orange and rum-grape taste.